I think most of us have all heard of the production called the Nutcracker. We may not know the story, however most of us might recognize at least some of the music. 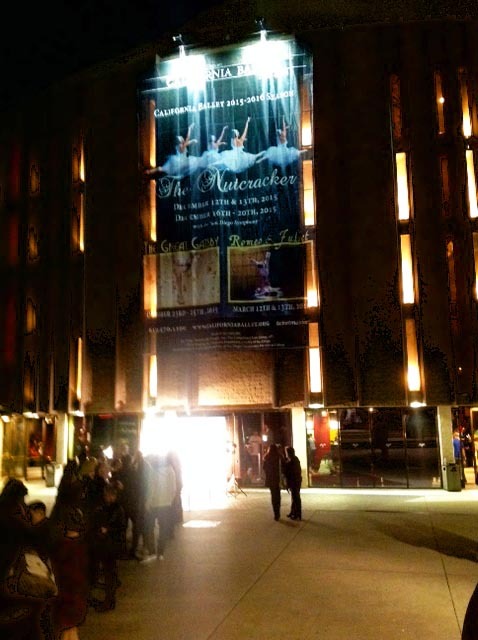 I decided that at age 52 it was time that I actually see the Nutcracker production. 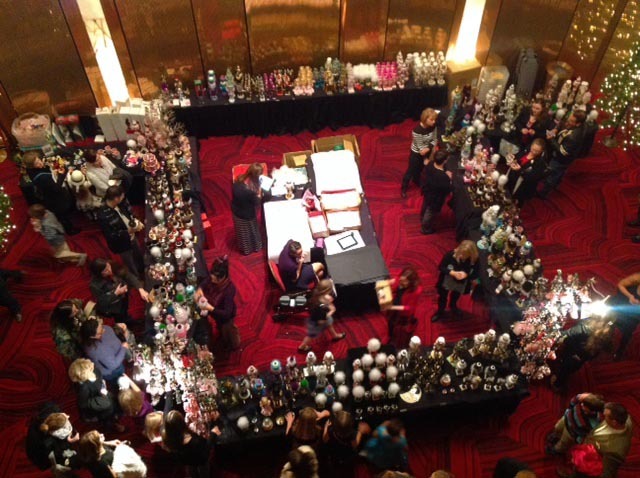 I had never been to the ballet or even expressed much interest in going but Christmas and the Nutcracker just seem to go together and I had to find out myself what it was all about. I saw the advertisement for the production at the San Diego Civic Center and decided that 2015 would be the year that I would finally go. The California Ballet production is filled with some of the most talented artists and the costumes were more than impressive. The talent ranged from ages 3 to 33 with all skill levels. The young ones were fun to watch and the older dancers were mesmerizing. The San Diego Symphony provided the live music and the familiar tunes were in perfect sync to the dancers. It made me feel lucky that I lived near a city that had such a wonderful production. They provided a story synopsis of the different scenes in the play bill and that made it way easier to follow along. Not being familiar with the story I would have been lost without the background they provided. Our lives are so hectic that it’s nice to relax and escape to a fantasy world. I have to admit I didn’t always follow the story line but the dancing sweeps you away and for some reason it really doesn’t matter if you know all the specifics. The dancers take you into a world of no worries and peace. You sit mesmerized by the strength and skill that these individuals portray. Joking around, I have to admit I did a twirl or two on the way to the car. I found myself clumsy, dizzy and out of breath, so much for a career as a ballet dancer. That’s when I said hats off to these dancers, and realized how talented, coordinated, and strong they are. The Civic Center is a convenient location and nearby there is plenty of parking. It was fun to experience the bustle of the area and the impressive city Christmas displays. Carolers welcomed you into the facility and you were instantly greeted by the young dancers in costume. 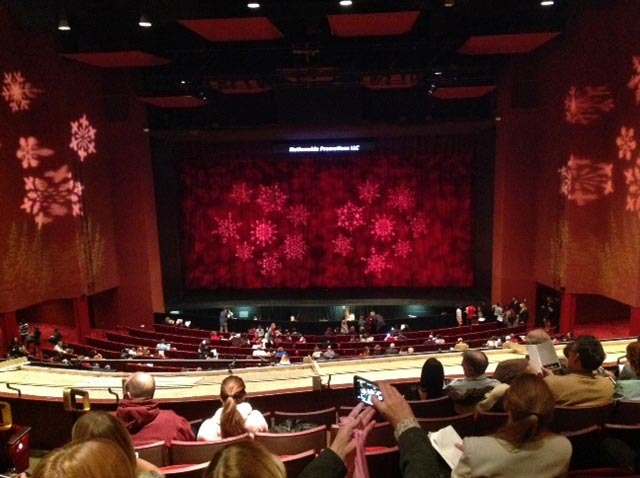 The Nutcracker is a must see at least once in your life time. The music and dancers provide the perfect scenario to get you into the Christmas Spirit.